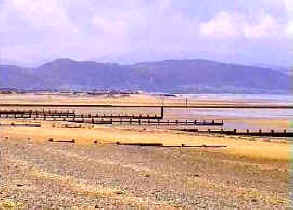 Rhyl and its near neighbour Prestatyn are traditional seaside resorts with all the features that that entails. Wide sandy beaches, long promenades, loads of cafes, fish and chip shops and plenty of attractions. It is no surprise that people flock to these resorts in large numbers every year. Combined the two resorts have over seven miles of sandy beaches, ideal for families and for swimming and sunbathing. And surprisingly given their location both resorts have very good sunshine records, with well above average sunshine hours. Your holiday in Rhyl and Prestatyn will appeal to the whole family, whether it be spending your days relaxing on our safe, clean beaches or sampling the top activities on offer. There are some great visitor attractions such as SeaQuarium which has sharks and The Sun Centre a tropical water park with waterslides and surf and no sharks! 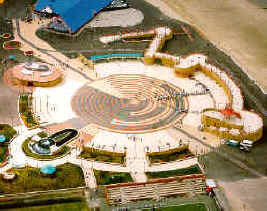 Also there is a large funfair and the Skytower that offers great views of the resort and coastline.